We clean travertine floors on an epic scale with our high quality cleaners from pFOkUS®. Our astonishing travertine cleaning process will eliminate all the stains from your surface with environmental green products. Our Sarasota artists polish the travertine to the next level, if an acidic cleaner has etched the stone. Cleaning travertine showers is nothing short of a burden, as it is the extreme environment in your home with all the moisture and humidity. 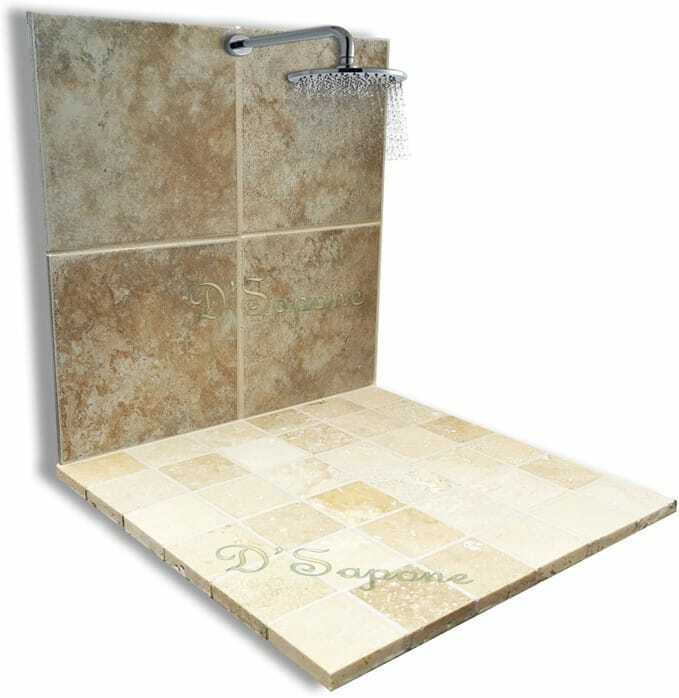 Mold, mildew and stains seem to be a standard for travertine showers. 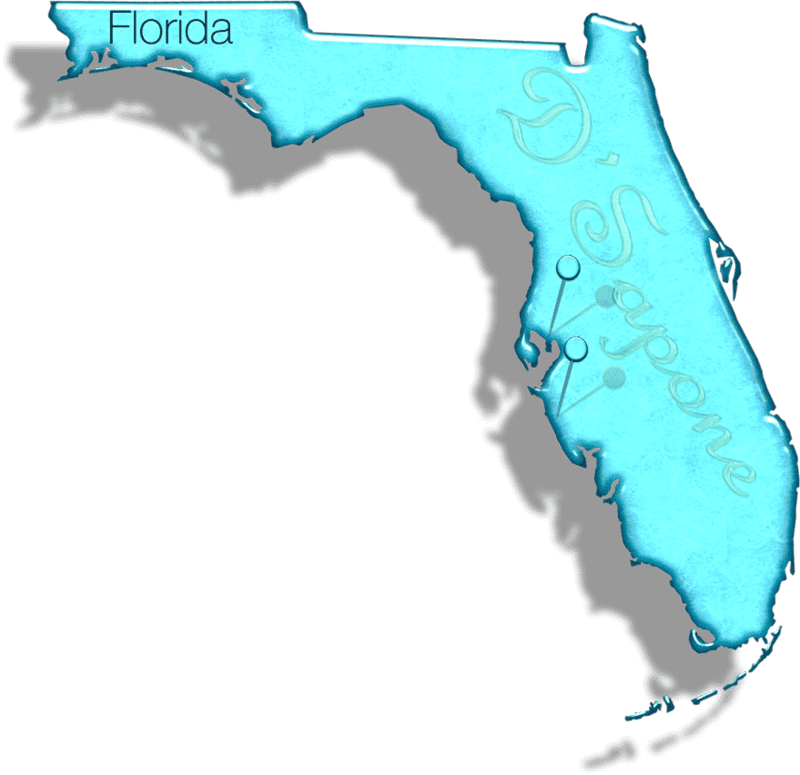 Our Sarasota artists will remove all stains from the stone with incredibly designed cleaners. Without proper sealing, travertine tiles are at risk of etching and staining. Maintaining unsealed travertine showers, floors and countertops is not an easy job. The stone is porous, causing mold and stain issues. We will apply pFOkUS® sealers to your natural stone preventing future staining issues. 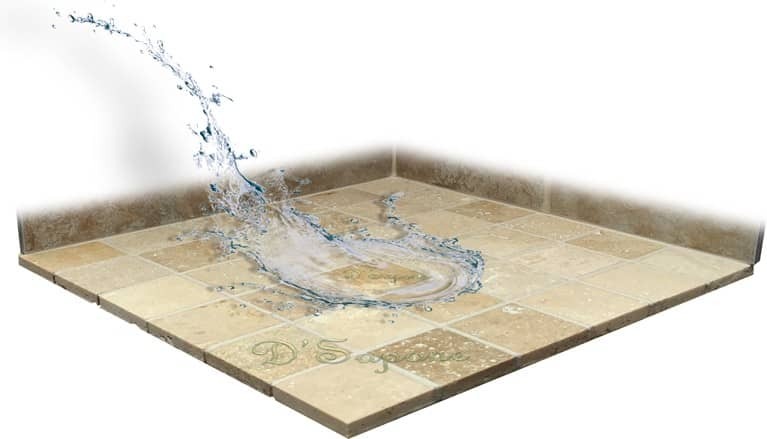 Our natural look oil based sealers will help stop travertine from retaining moisture. All travertine tiled floors, countertops and showers have grout, which stains within a short period of time. Grout is very porous and continuously retains moisture, allowing mold, mildew and stains to take place. 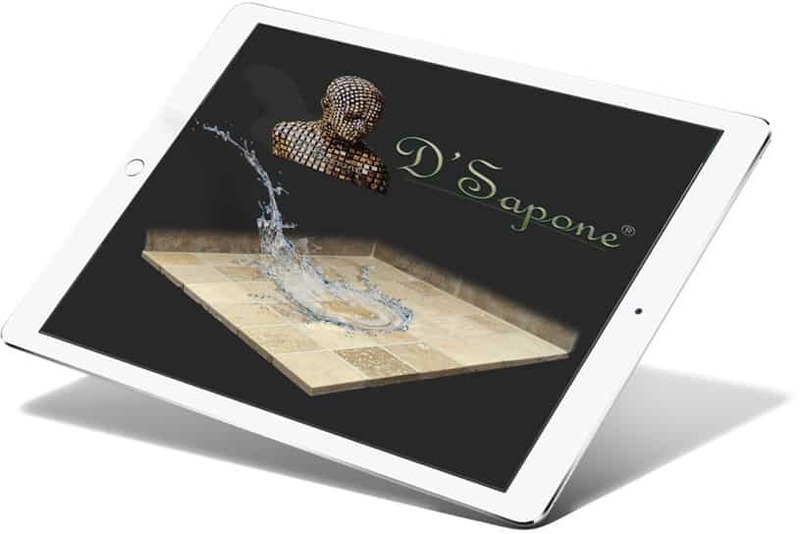 We use Caponi® sealer to protect the grout with 100% color uniformity. It is a 2 part pigmented titanium resin, preventing the grout from staining for a lifetime. a 5 year labor warranty. Your travertine stone needs to be maintained with the correct cleaner after it is sealed. 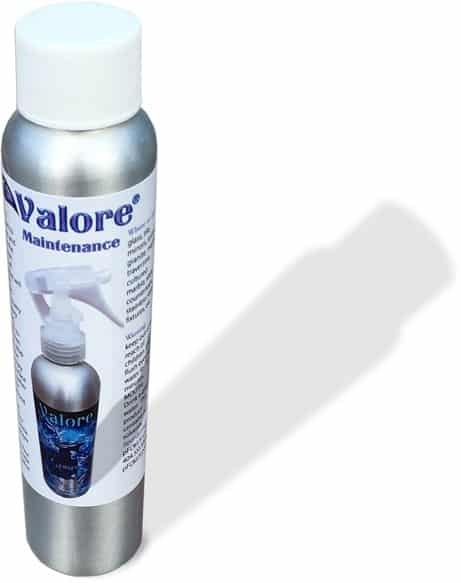 Our Valore cleaner comes in a small aluminium bottle and maintains the cleanliness for a lifetime. Just spray it on your surface once a week and enjoy a 5 year labor warranty. 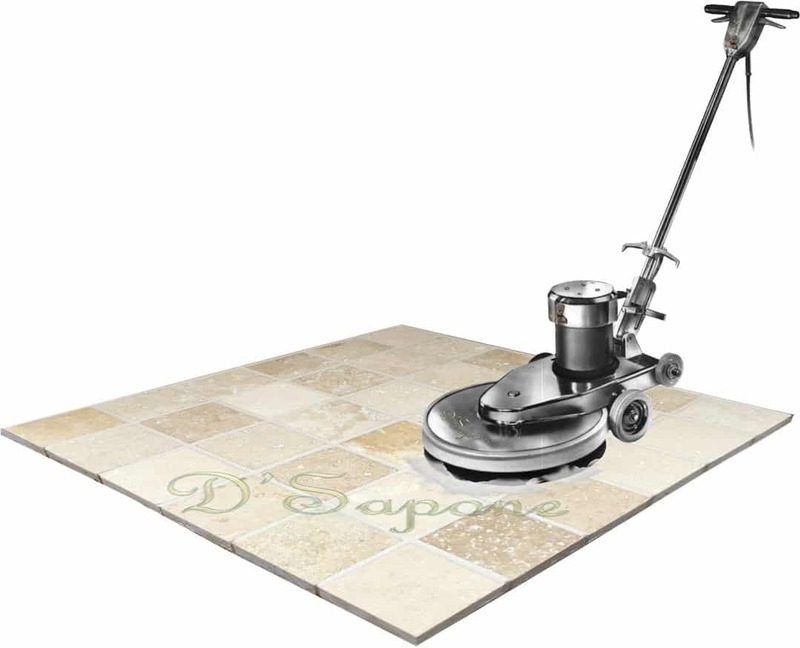 Travertine cleaning is the first step to restoring stone. Receive a free estimate by sending pictures via our website or calling us today.